SOCOLOR is part of the Matrix professional hair-coloring line. It provides permanent hair color that can cover gray hair and give you the exact hair tone you want. 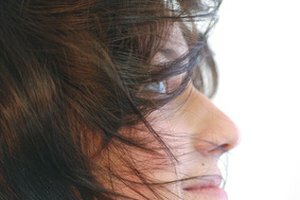 It has a system for determining your natural hair color and choosing the right formula for you. The system helps you determine the exact mixture you'll need. 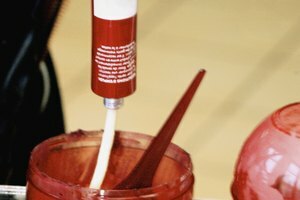 A large selection of dyes is offered so you can be as creative as you want. 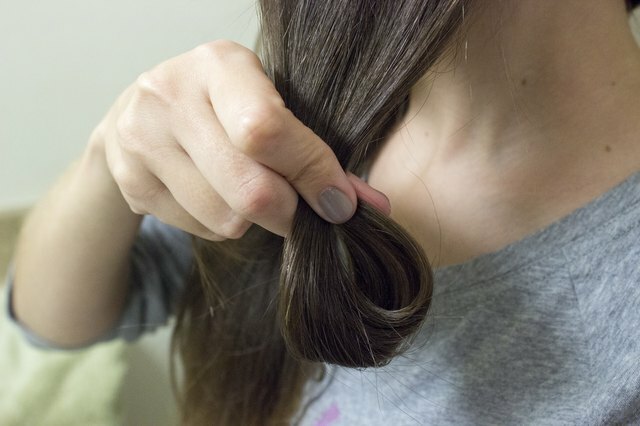 Take a 2-inch section of your hair and fold it once. Find the color from the SOCOLOR swatch that best matches your hair color to determine your natural color level. Repeat this with other sections of your hair to ensure you've picked the correct swatch. Pick the swatch color that represents the color you want your hair to be. The swatches show the way the color will appear when applied on hair with your natural color. 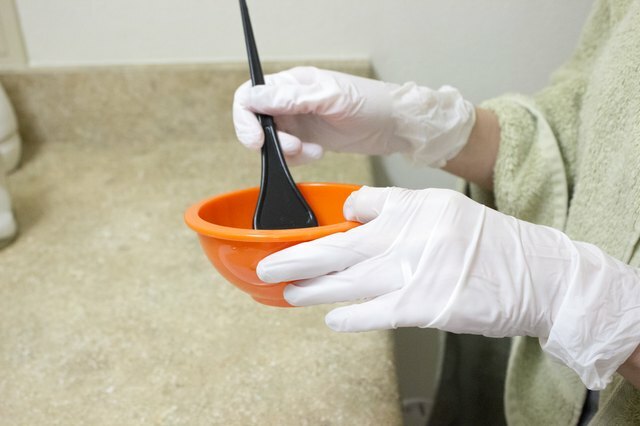 Put gloves on to prevent dye from getting on your hands and place newspaper or a sheet of plastic to prevent the dye from getting on the floor. Pour 1 1/2 oz. of the selected SOCOLOR shade into a container. Pour 1 1/2 oz. 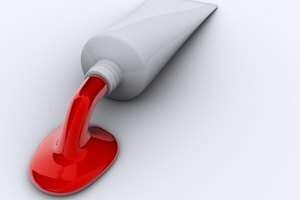 of cream developer into the same container and mix. The type of cream developer you use depends on the lightening effect you want. Using 10-volume cream developer will lighten your hair by one level. If you want to increase the tone of your hair by two levels, use 1 1/2 oz. of 20 volume cream developer. For the same or darker hair tone level, use the lowest volume of cream developer, which is the 10-volume cream developer. 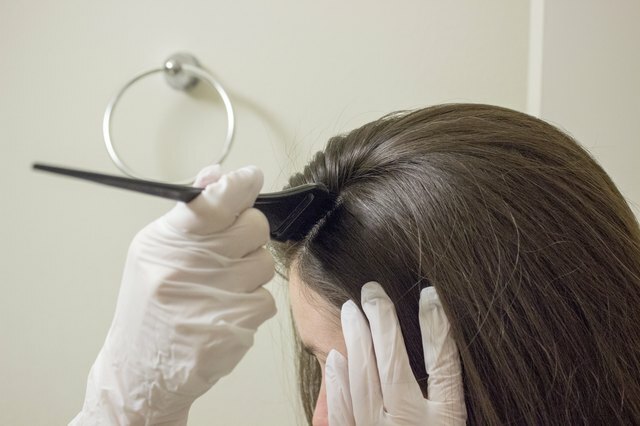 Apply the mixture to your hair using a special applicator, a comb or a brush. Leave the dye on your hair for about 30 minutes. 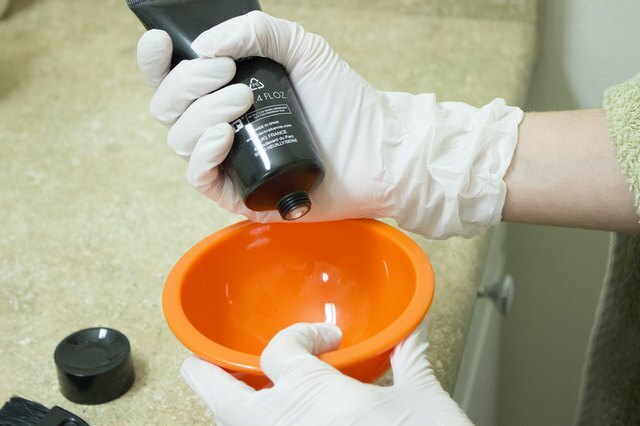 Rinse SOCOLOR out of your hair.